With more than 60 well-equipped marinas to choose from, Croatia certainly has no shortages of good places to dock. 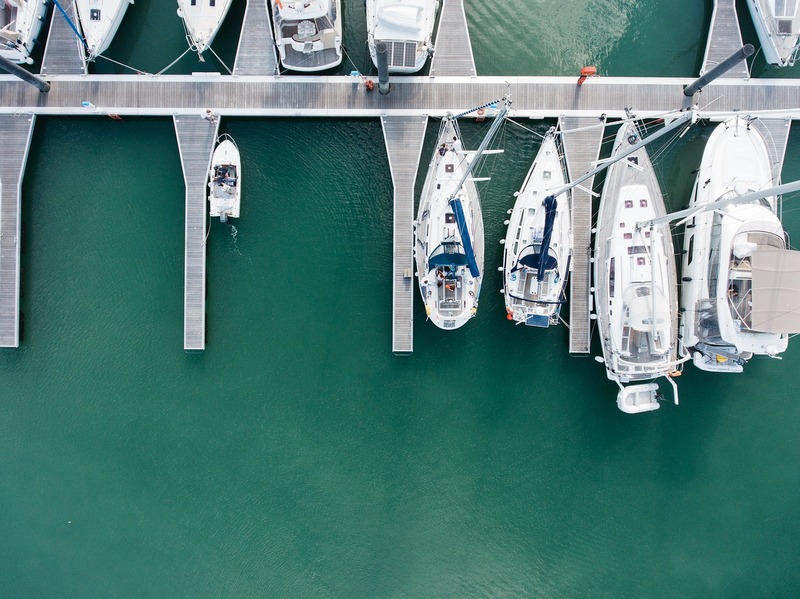 However, quality varies from one marina to another depending on a number of aspects such as convenience of location, number of berths and quality of service among other factors. To help you pick out the best places to park your rented boat, here’s a list of the top 5 marinas in Croatia. Regarded as the best marina that all of Croatia has to offer, Marina Punat has 400 dry berths for vessels not exceeding 10 m in length and double that figure of wet berths for boats less than 45 m long. This 50-year old marina situated Southwest of Krk Island on the small town of Punat has continually integrated emerging technology to become the go-to place for first-rate boat repairs and other maintenance works. The Marina has won a pair of accolades to attest to its superiority namely the Blue Flag and Yacht Harbor Associations’ award: the “Gold Anchor”. 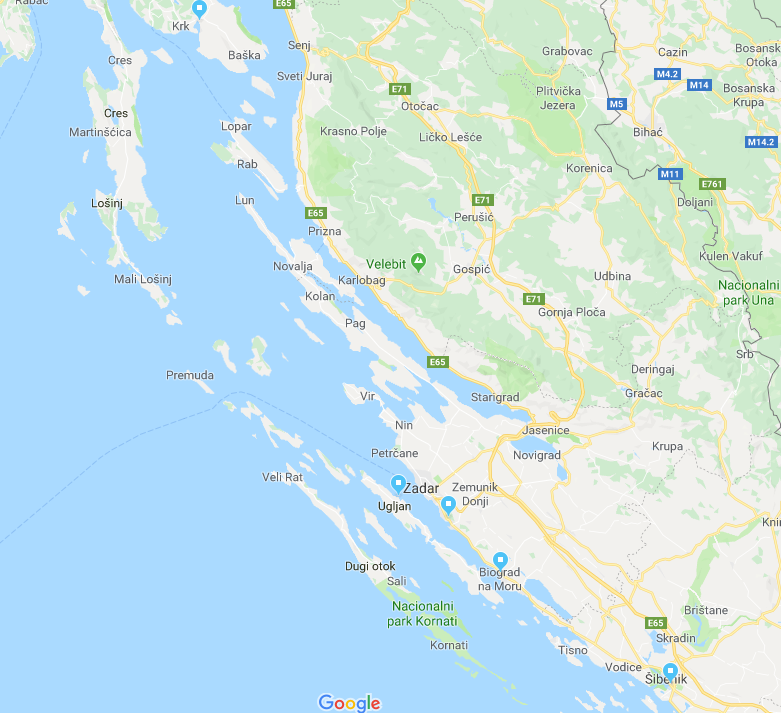 Šibenik is a popular sailing attraction in Croatia and the convenient location of the D-Marina Mandalina next to the historic Šibenik center and a pair of national parks- namely the Krka waterfalls and Kornati archipelago- make it an advantageous docking point. The parking spaces feature 50 dry berths and 428 wet berths of which 79 have been customized to take in superyachts. In terms of credentials, this marina’s track record speaks for itself having been only the second marina in Croatia to collect five gold anchors to add to the Blue Flag. Sandwich between the cities Biograd na Moru and Zadar in Sukošan town, this marina is literally the biggest in the country boasting 300 dry berths that can accommodate super yachts not exceeding 80 m and boats below 40 m in length; a further 1200 wet berths make up the enormous capacity of the D-Marin Dalmacija. Onshore, you’ll find a fuel store, beach club, restaurant and bar among many other essential amenities. Olive Island Marina is a little more conservative than the other occupants of this list featuring just 25 dry berths for vessels not exceeding 24 m long and only 225 wet berths but it still ranks among the elite of marinas. It is situated on the secluded haven that is Sutomišćica and was voted the “best little marina” in the country about four years ago. The marina’s breakwater provides added capacity to take in 50 m long vessels and the upside with this docking point is that it allows pets and is pet-friendly. There is a reason why Marina Kornati is never missing in a top 3 ranking and that’s because of its great location next to a number of notable attractions– e.g. Telašćica and Vrankso lake nature parks- and the world-class services offered. Regarded among North Dalmatia’s biggest nautical centers, this marina is herald as environmentally friendly, clean and safe as evidenced by its award of the prestigious Blue Flag. A further sign of excellence is the fact that it regularly hosts one of the most notable boat events in Croatia i.e. the Biograd Boat Show. Croatia is blessed with a great many marinas but if you are in search of perfection, you are sure to find it within this list.